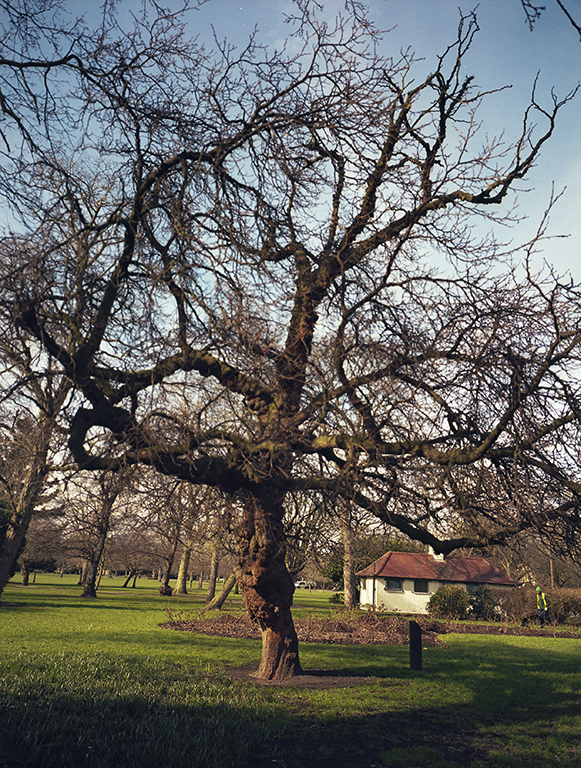 The walkshop is led by Peter Coles – urban nature writer and photographer, and champion of London’s mulberries. He has been co-creating intriguing Stalking Trees walkshops for the Museum of Walking, in which participants get to know a thing or two about trees and how to photograph them. Peter has worked with the Conservation Foundation to conserve and build awareness of London’s mulberry heritage. Creating an intriguing treasure-trove of a website called ‘morus londinium‘. 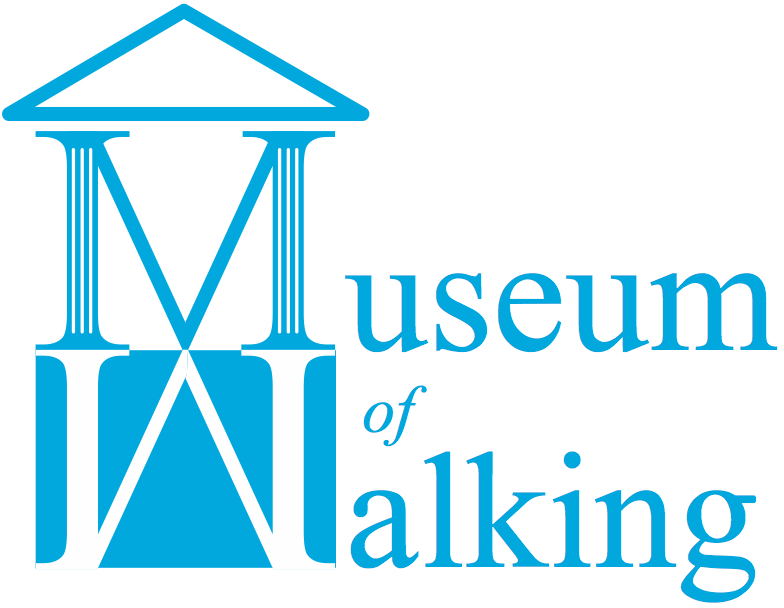 We at the Museum of Walking are not “tree huggers” but we do love trees, for we feel that they contribute more to our urban neighbourhoods than they detract. Urban trees are a hardy bunch, able to absorb not only natural hazards, but also man-made pollutants, restoring the quality of air we breathe, and providing habitat for many species of wildlife. Many trees have witnessed significant changes to their surroundings, so as our cities expand, some trees are threatened by development, others are planted to create new vistas, shade and shelter. This entry was posted in Mulberry Heritage, Stalking Trees on September 23, 2018 by admin_MoW.